From 5th generation Vermonters to urban hipsters, cabins seem to be the one thing everyone seems to love. So what exactly is drawing everyone to cabins these days? Perhaps it’s the ideal of living a simple, peaceful life, surrounded by nature and sometimes even off the grid. Maybe we want to recreate our favorite memories of sitting around a campfire outside of a rustic and removed camp – no texts, phones or computers… Simply reconnecting with our friends, family and nature is all we really want sometimes. 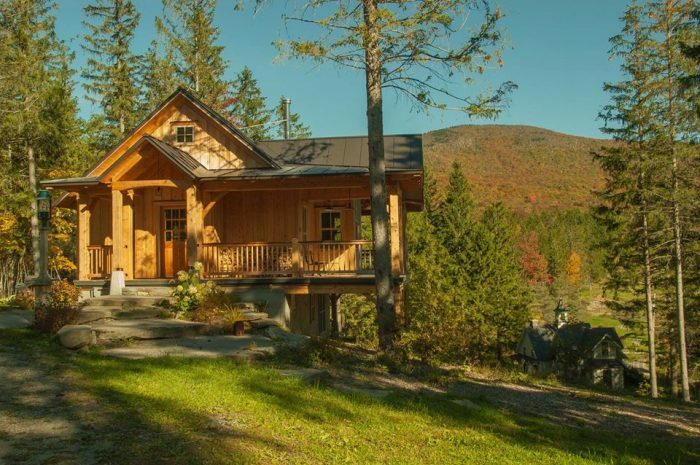 A love of Vermont and cabins appear to be something we all might have in common. Reconnect with nature in one of the two highly finished country cottages at Windekind. 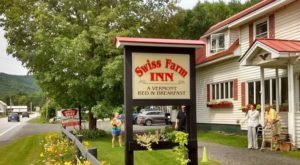 The cottages are surrounded by classic farm buildings, meadows, ponds, a brook, stone walls, lawns, a miniature railroad and beautiful gardens. 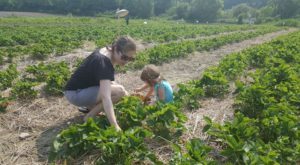 The 120-acre farm is hidden away and has an extensive network of hiking to explore. Rent a cabin at the beautiful Eden Mountain Lodge, located on 140 acres and surrounded by over 3,000 acres of Nature Conservancy forest. They are home to Eden Dogsled Adventure Tours and the Alaskan huskies provide tours year-round. This is a truly unforgettable destination. 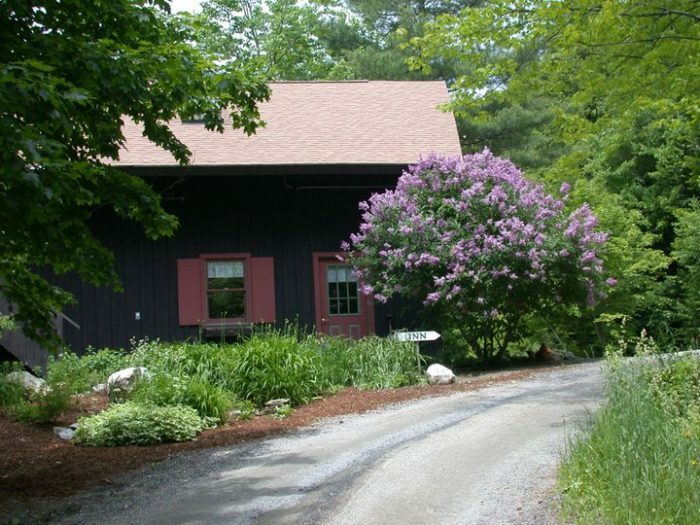 Have a glass of Otter Valley Winery wine and relax in one of the 20 cozy cottages here. Cabins at the winery? It doesn't get any better than this! 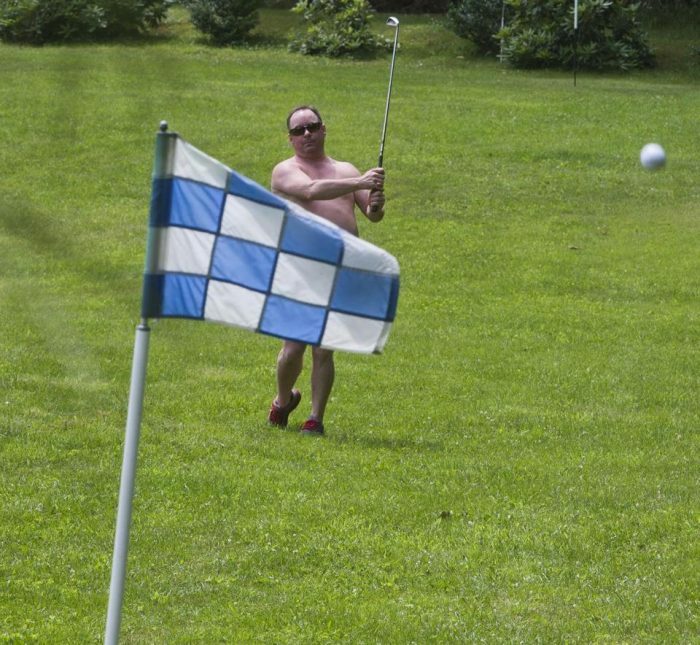 Swim, fish, play lawn games or just reconnect with nature on their 20 acres of property. Boating, hiking and hunting close by make this a great central location. Looking for a fabulous log cabin for a large group? 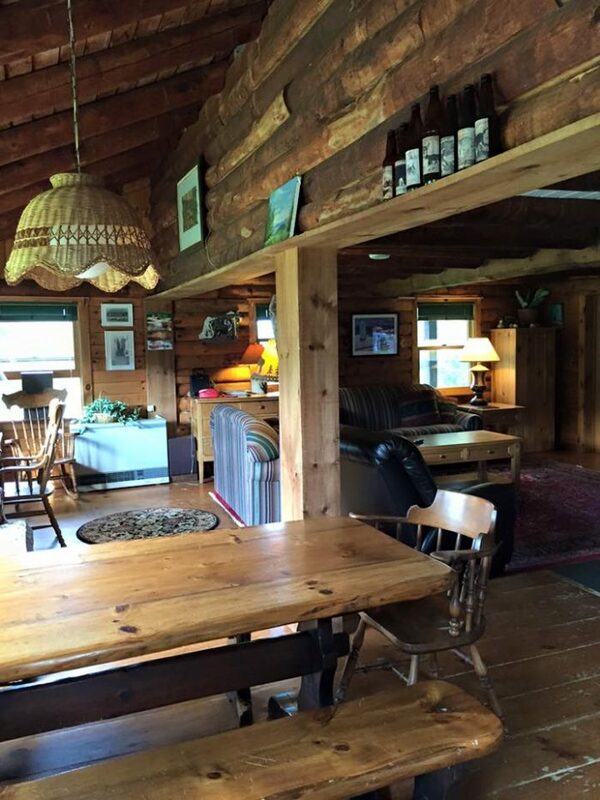 The Four Seasons Log Cabin Vacation is a beautiful main house that that sleeps 10, along with a separate bunk house for warmer months that also sleeps 10. 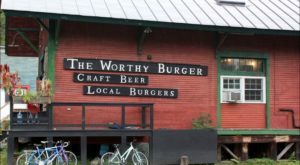 Ideally located on Darling Hill, you’re trailside for mountain biking, as well as cross country skiing, snowshoeing, downhill skiing and riding, as well as some snowmobile fun. 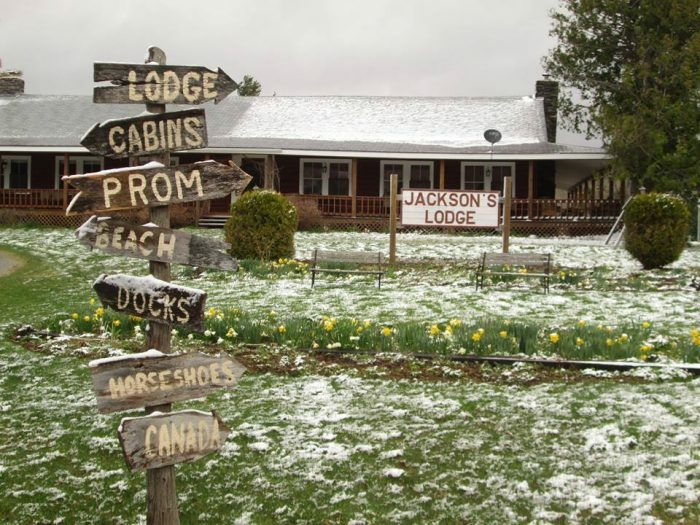 Many families have called Jackson’s Lodge & Log Cabins “the best family vacation spot in Vermont.” Located on Lake Wallace, this 53 year family run operation provides lakefront cabins, rooms, and kayak rentals. 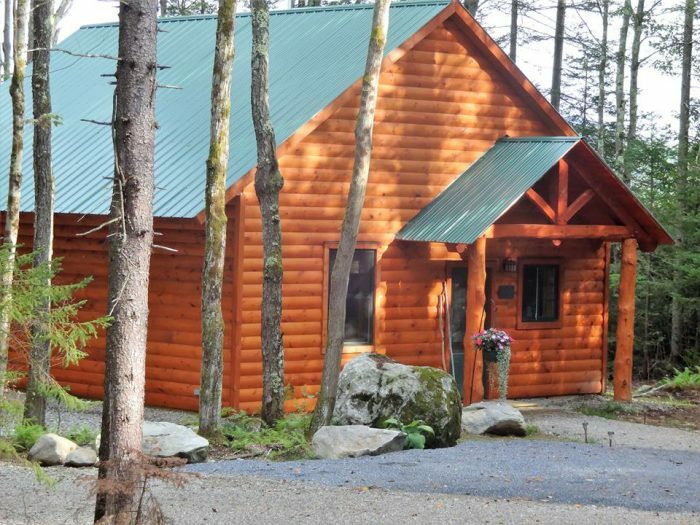 Pet-friendly cabins include kitchen, full bath, screened-in porch, two or three bedrooms along with housekeeping services. A sandy beach has a dock for boaters, gorgeous sunsets, campfires, and brilliant stargazing. 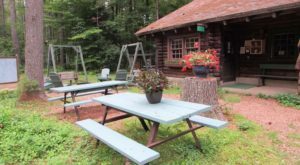 The Grunberg Haus is an 11-room Austrian Chalet bed and breakfast with three cabins in the forest which are open spring through fall. The breakfasts are out of this world! 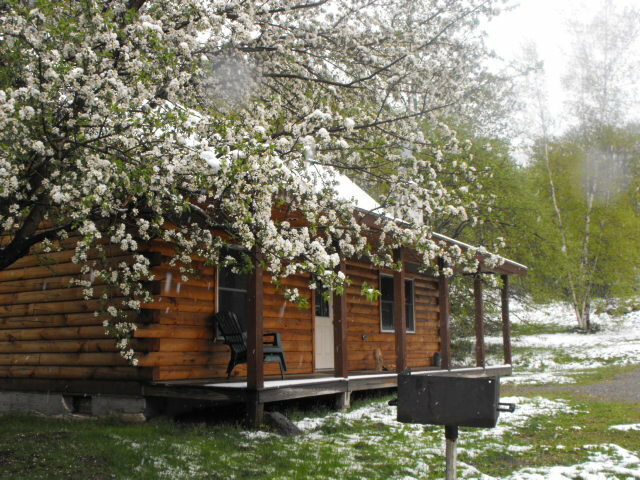 Sterling Ridge is located on 372 acres and has 23 log cabins as well as 3 larger units. Enjoy the peacefulness of the countryside, woods and meadows with stunning vistas of Mt. Mansfield, Stowe and Smugglers Notch. The impeccably kept cabins are relaxing and will leave you wanting for nothing… Except a return visit! 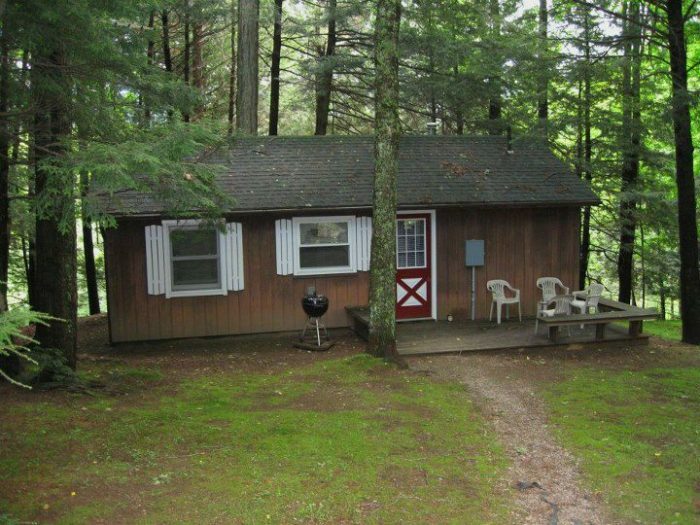 Perfectly secluded in a forest, yet close to tourist attractions, Stowe Cabins in the Woods is a great place for any type of vacation. 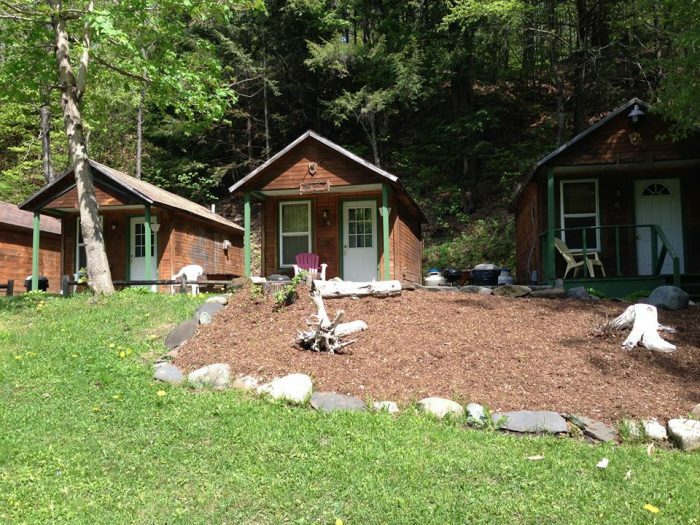 Family and pet friendly, these cabins are in a perfect location. 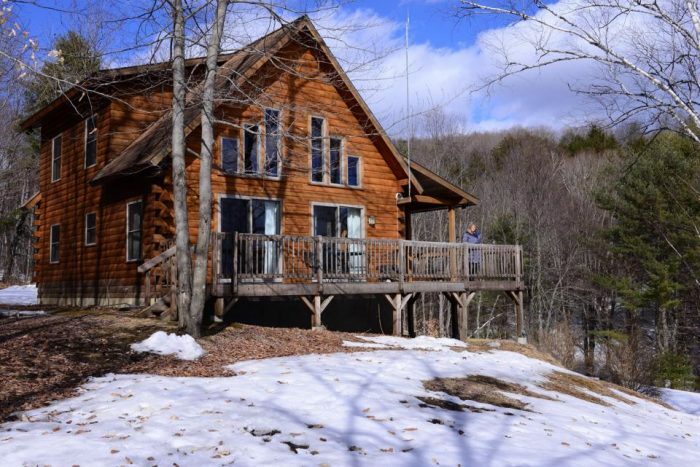 Set back on the property by the Barton River, Pine Crest has ten cabins – 5 large and 5 small. All cabins are equipped with a coffee pot, propane heat, private bath, charcoal grill and an outdoor picnic table, and the larger cabins have even more amenities. This is a truly beautiful spot to visit in the Northeast Kingdom. 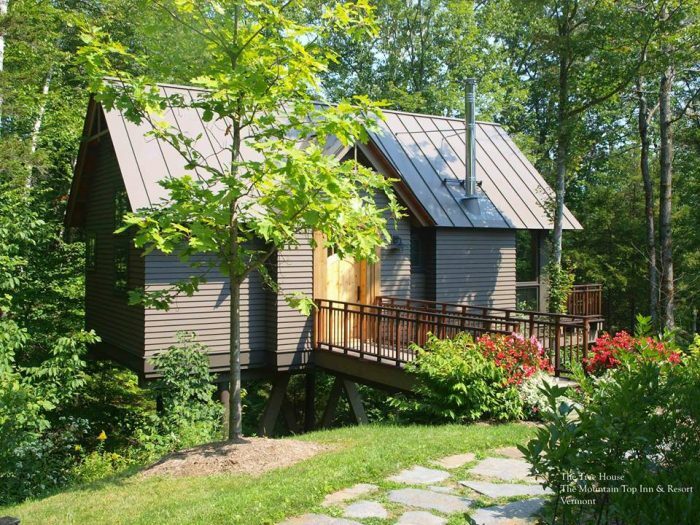 If it’s upscale cabins you want, head to the Northeast Kingdom for some year round glamping! Open year-round, enjoy the natural beauty and take part in some great hiking, biking, fishing, swimming, canoeing, kayaking, golfing, horseback riding and more. From fireplaces to Jacuzzis to daily housekeeping, this is the luxury camping life. 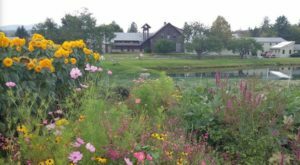 This four season resort located near Killington is majestically set on 350 acres with sweeping views of mountains, lakes and forest. The warmer months offer trail guided horseback rides and private lessons. The resort has a private beach on the lake with kayaks, canoes, pedal boats, swimming and more. 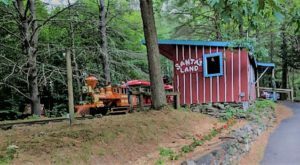 A great getaway of rustic charm and contemporary comforts, the Robert Frost Mountain Cabins are nestled on 112 acres bordering the Green Mountain National Forest. The charming, well-appointed cabins offer a unique secluded setting and panoramic mountain views. 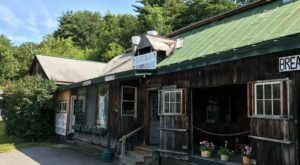 Tucked away in the small, quiet town of Ripton but still within short drives to local attractions, events, recreation and dining. 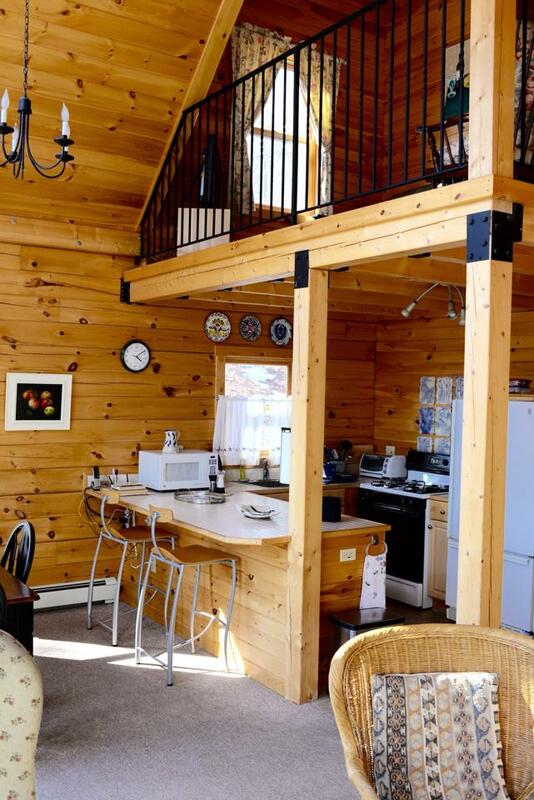 Escape to one of the 3 fully furnished private cabins with all the amenities of home. Each cabin has a covered porch with barbeque grills and fire pits for night time star gazing not to mention nature trails right outside your door. 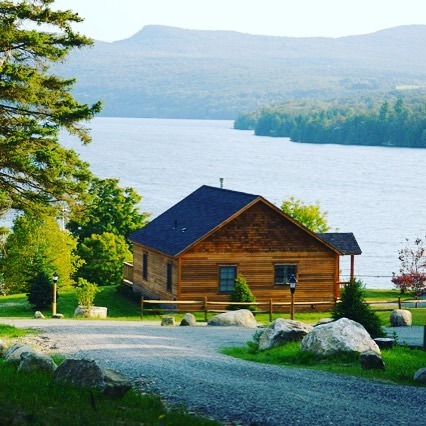 If you're suffering from "Nature Deficit Disorder," Vermont Twin Cabins and Lodge is just what the doctor ordered! 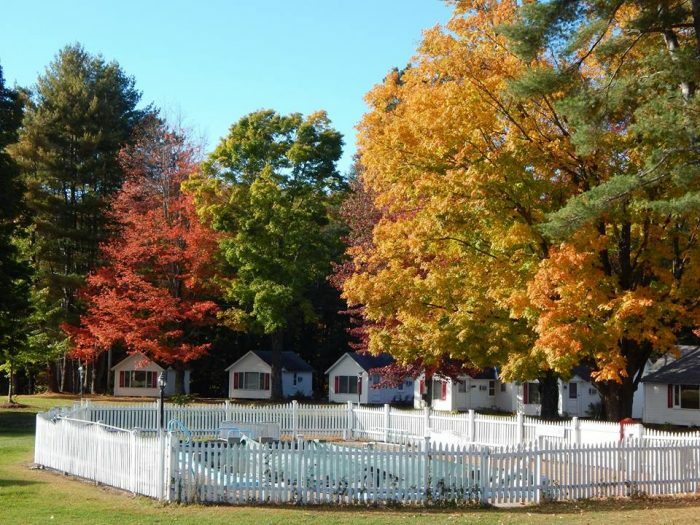 Abbott's Glen is a year-round, clothing optional vacation destination with both guestrooms and cabins available. Onsite at this 55-acre property there are numerous ways to relax during the days and a lively nightlife at the Club Sugarshack. 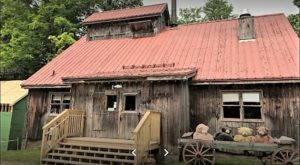 This private, 55-acre property may not be for everyone, but if you’re looking to relax or reinvent yourself, this could be the perfect place to celebrate the beauty of Vermont... Naturally. Tent, cabin or glamp – what’s your favorite style to reconnect with nature?